Order of the Gilded Compass is a dice assignment board game of global treasure hunting. Players travel the world - searching the shifting sands of the desert or diving deep beneath the blue waters to find the most exquisite and exotic treasures. Players must hire specialists, acquire maps, or resort to buying treasures at auction or turning to the Illuminati for help. 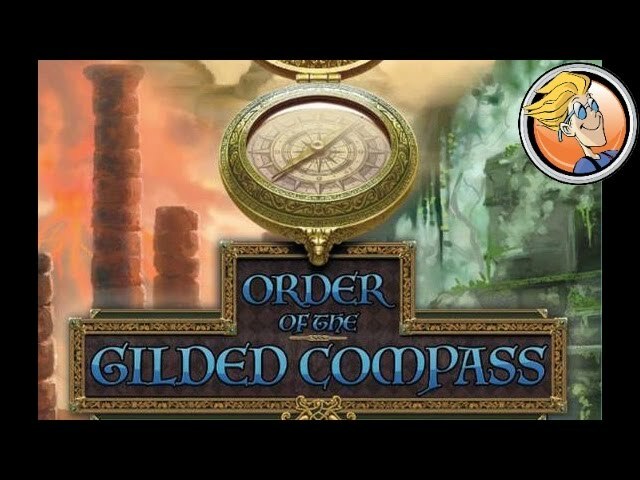 Buy Order of the Gilded Compass if you're looking for a globe-trekking adventure game with some variety in every set up.